/ How to build your own generator shed? 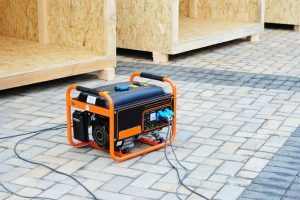 If you live in a town where the power outage is rampant, or is frequently visited by storms causing major blackout, then you should consider getting a generator and subsequently, building a generator shed to house and protect it. 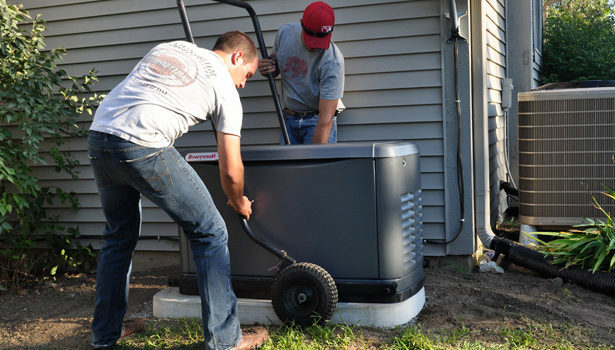 Once you have established the size and power of your generator, the next step to do is to plan for an enclosure or shed. 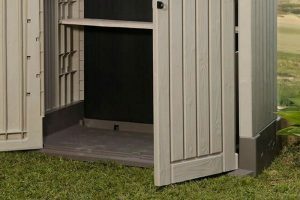 Is it easy to build a generator shed? 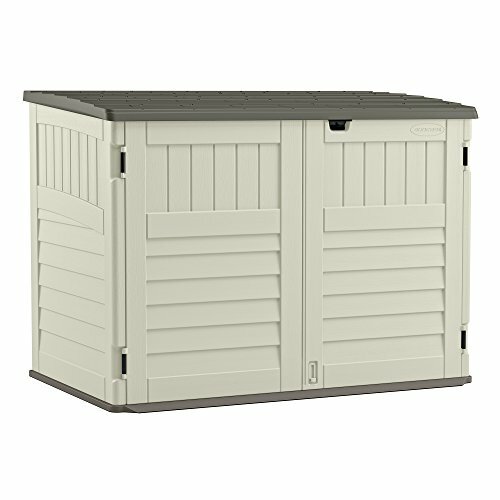 What are the materials needed for building a generator shed? 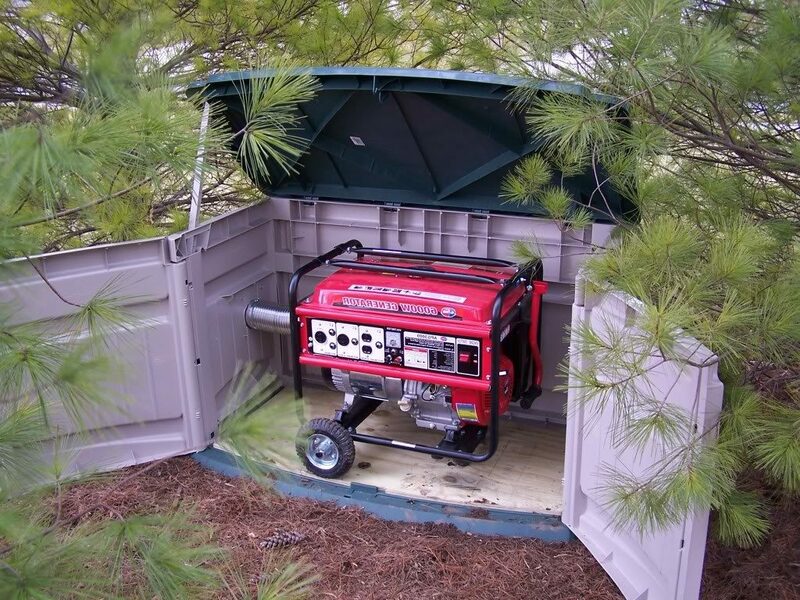 The perks of having a generator shed are: you don’t have to roll your generator from storage every time you need it, especially during emergencies, and you won’t worry how to protect it once it is up and running outdoors. 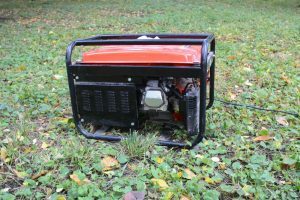 A generator, installed properly in a shed, gives you the ease and satisfaction of producing electricity the moment it sensed a power outage. It can be easy or difficult depending on the measures you will take and the experience you have at building. 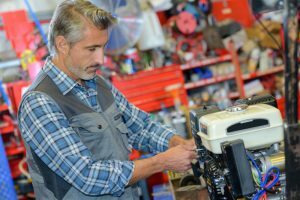 Although some generators come with pretty substantial exterior housing, it is still recommended to build a shed focusing on one’s needs and wants. 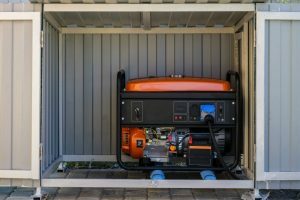 A built-in housing for your generator doesn’t give much room for upgrades or improvements, especially if you want to lessen the noise, if not eliminate completely. 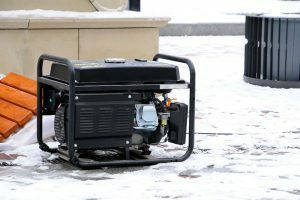 This type of generator can be easily stolen too, as it sits out in the open without extra protection. A shed, which can have several padlocks, can prove its worth just by providing your generator utmost security. Though it can be overwhelming to think of creating your own generator shed, it is quite easy, provided that you have prior knowledge to assembling wires, and at the same time, carpentry. 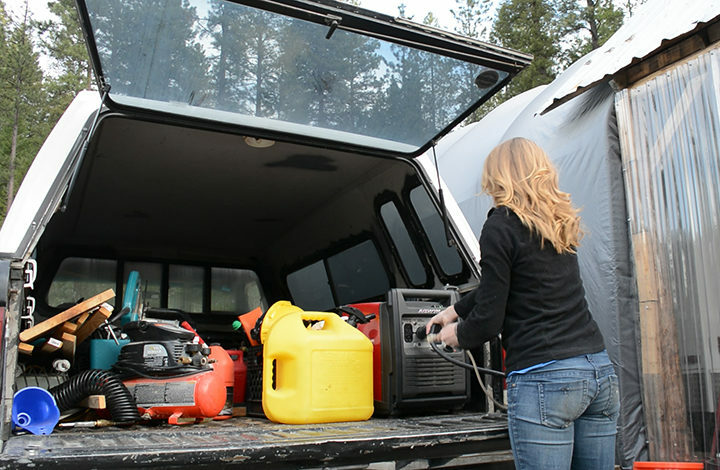 Take note, it is not recommended for anyone without prior experience to tinker with the generator. This machine is powerful and shocks caused by it are very common and may be deadly. If you have the skills mentioned above, then building your DIY shed may be proven easy enough. Otherwise, you have to contact and expert to build the shed for you and just provide the necessary materials. 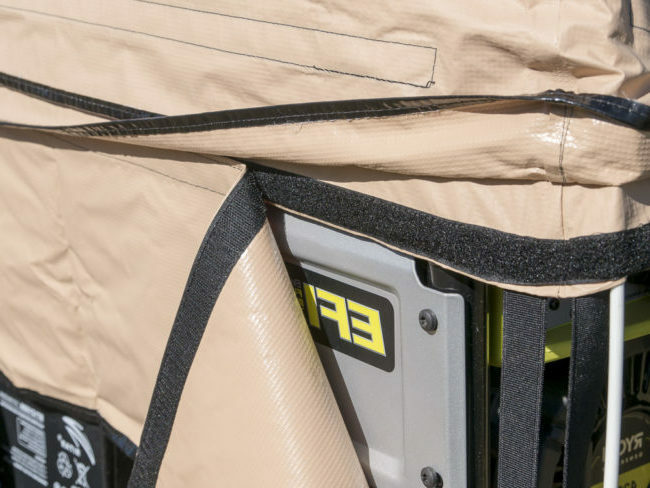 It has double doors in front and a top lid and is easily customizable as you can easily punch a hole on the sides for the exhaust. 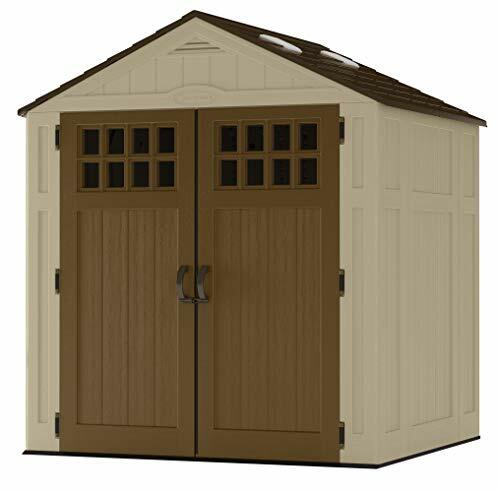 There are also ready-made and easily assembled walk-in sheds, big enough to house the generator and other materials. Note however, that if you want to lessen the noise through the use of soundproof boards, the boards you will need may be equally huge. Similar to the smaller shed above, you can customize it to the needs of your generator such as an exhaust fan, cooling vents, and even add temperature detector to monitor the heat. Some people prefer to build their own shed through the use of raw materials such as the traditional wood and nail coupled with metal roof and concrete. Of course, this method is cheaper than buying a huge shed and you can personalize it the way you want. It is not difficult; you just have to be patient, hardworking, and knowledgeable enough to finish this project successfully. Gather all the materials you need: Concrete for foundation, wood, metal, nails, and glue for the body, and coated or stainless steel roof. You may add anything to your fancy, such as paint, materials for windows and vents, etc. Just like building a house, you need a methodical plan that you can follow. If you have prior knowledge to building, then creating a plan for a small shed would be a breeze. Otherwise, there are plans made and sold on the Internet where you can pick the design and size you wish. These plans offer instructions for both an old pro or a first time framer. Make sure that your shed plan is not only inexpensive to build, but it should only take a few weeks to complete. Take note of the area where you plan to build your shed. It should not be close to your home’s doors and windows to avoid the fumes from going inside. At the same time, it should be in an area high enough to avoid floods. Water and extreme heat near your generator is a big no-no. The shed can get really hot while the generator is operating. The hot searing sun may also add to the overheating factor. It is also dangerous to have carbon monoxide pile up in one congested area, such as the inside of your shed. 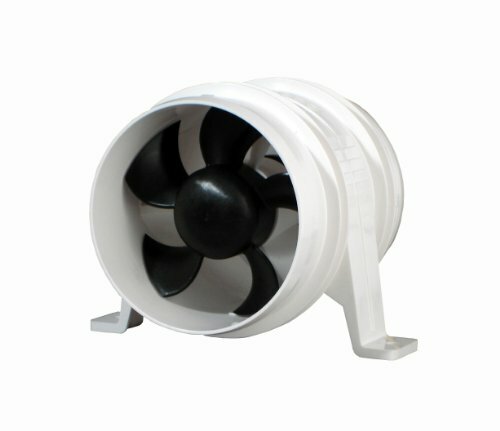 The vents and windows can greatly help in controlling fumes. Once the foundation and the main shed are up and standing, it is time to paint and design it the way you want. Also purchase a durable padlock to secure the doors. Once the shed is complete, it is time to move the generator into its new home and finalize wiring. 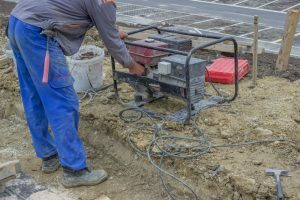 If you have no prior knowledge as to how the generator should work, utilize the help of your local electrician. He will show how to connect the generator to a transfer switch and how it will power up your house during outages. The cost and the effort of building a generator shed may be overwhelming at first. However, you should think of all the positive impacts it may have not only in prolonging the life of your generator but also the safety of the users. It also minimizes worry, as your generator will be completely protected from theft, adverse weather conditions, pests and rodents, etc. You and your family are also protected from the fumes it releases. Put in mind that the benefits of a generator shed are incomparable to the cost of building it.